I have been asked a few times about where I make all of my PCBs and boards. So I thought I should share that experience here, which is what this blog post is about. In past 5 years, I have used PCB services from several companies, including Itead, Seeed, Elecrow, and Oshpark. There is no doubt that the Oshpark PCBs are far superior than the first 3 Chinese vendors. The downside of Oshpark is the cost of manufacturing is much higher, specially for larger size boards. Among Itead, Seeed, and Elecrow, I have never really noticed any differences in the quality of the PCBs that I received from them. In early 2013, when Itead and Seeed charged extra bucks for color PCBs (solder mask with different color than Green), I discovered Elecrow was offering it for free, and I started using their services over the other two. My biggest advantage of switching to Elecrow is they are able to source components for my boards at reasonable prices. 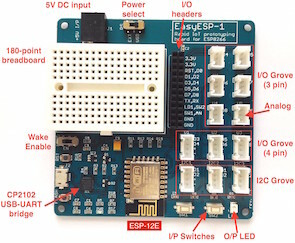 Elecrow is a small Shenzhen-based company who manufactures open-source hardware boards for Arduino and IoT platforms. Besides, they also provide excellent PCB manufacturing, PCB assembly, and laser-cut custom stencil services at affordable prices. All of my products at Tindie store are assembled by Elecrow. Here’s a showcase of some of these products. and I can confidently say that they have done a great job for me in bridging the gap from my hand-made prototypes to the actual products. There were a few instances where some of my assembled boards didn’t turn out exactly as I expected. But their customer service was great in handling those situations. They gladly admitted their fault when it’s theirs, and fixed the issues at no extra costs. Communicating with them has always been prompt and excellent. The reviews posted above are my honest and unbiased opinions based on my 3 years experience with the Elecrow team and I have not received any kind of benefit from them for writing this article. 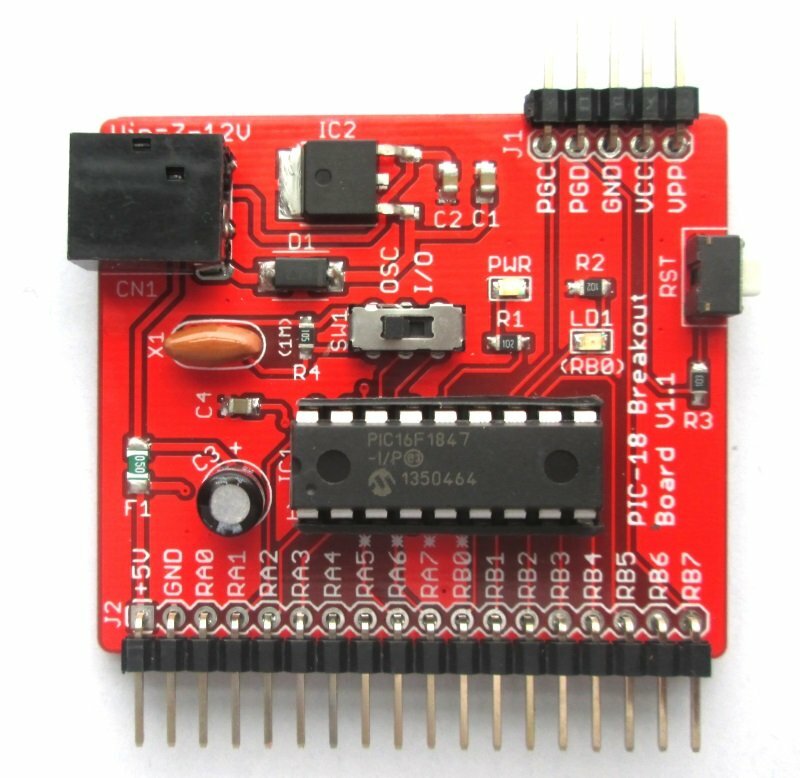 I ever tried Seeed, Oshpar, Now, i prefer jlcpcb (https://jlcpcb.com/) now. I am pretty happy with the boards I received from them, and the price is cheaper than most of other pcb production factories. They also provide SMT service. 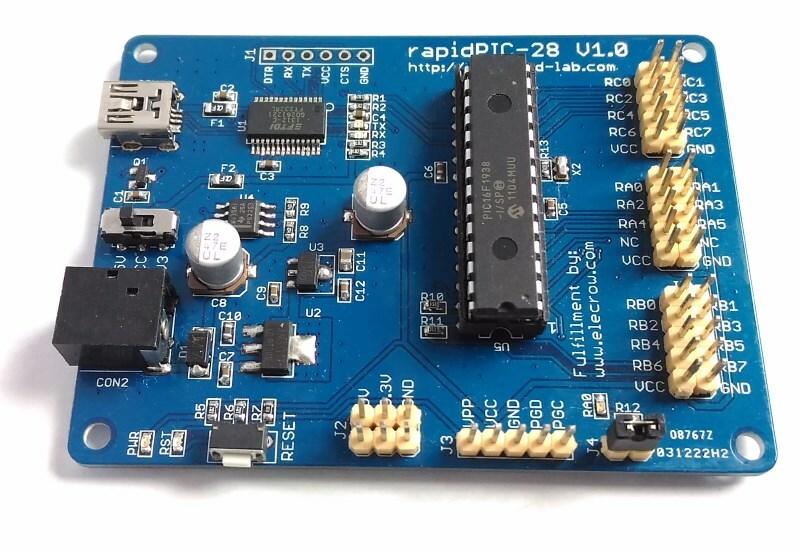 I just finished ordering our second set, waiting my PCBs. Hi! I’ve been using Elecrow for PCBs and have been pretty happy with their boards. So far, I’ve only hand-assembly with parts as small as 0.65 mm pitch. 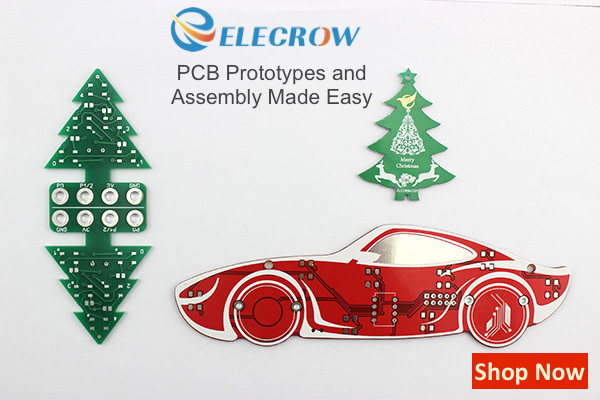 I’ve been considering using Elecrow’s PCB assembly service since their pricing vs anything I can find in north america is the difference between providing small batches of boards for hobbyists vs too expensive to have built and sell at a fair price. Perhaps you could comment on some concerns I’ve had regarding Elecrow assembly since you seem to use them quite a bit. 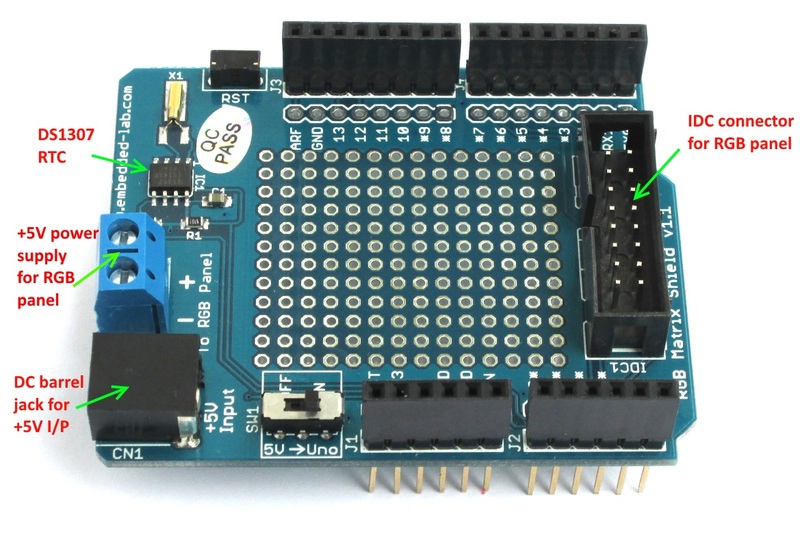 – Is the component placement by hand or by machine? My boards are very tightly packed, with 75 – 100 total components. While the silkscreen labels every component, some could be ambiguous. My concern is hand-placement will result in many assembly errors. – Elecrow PCBs don’t have the precision to put solder mask down between 0.65mm pitch parts, like TSSOPS. Again, I’m concerned this will result in potential shorts without the quality mask, again resulting in assembly defects. – If they use machine placement, typically at big fabricators needs an assembly file that stores the rotation information as well as the placement location for parts. This requires the orientation of every part’s footprint be matched to it’s orientation in the tape/reel. How do you provide them the assembly information, and did you have to verify footprint origin/alignment vs the manufacturers reel? – I’m concerned if any issues arise, language barrier could become an obstacle with support. Sorry for some many questions. I hope you can answer some of them with respect to your experience. I’m Raj’s projects manager David and Raj recommend me to reply your questions. 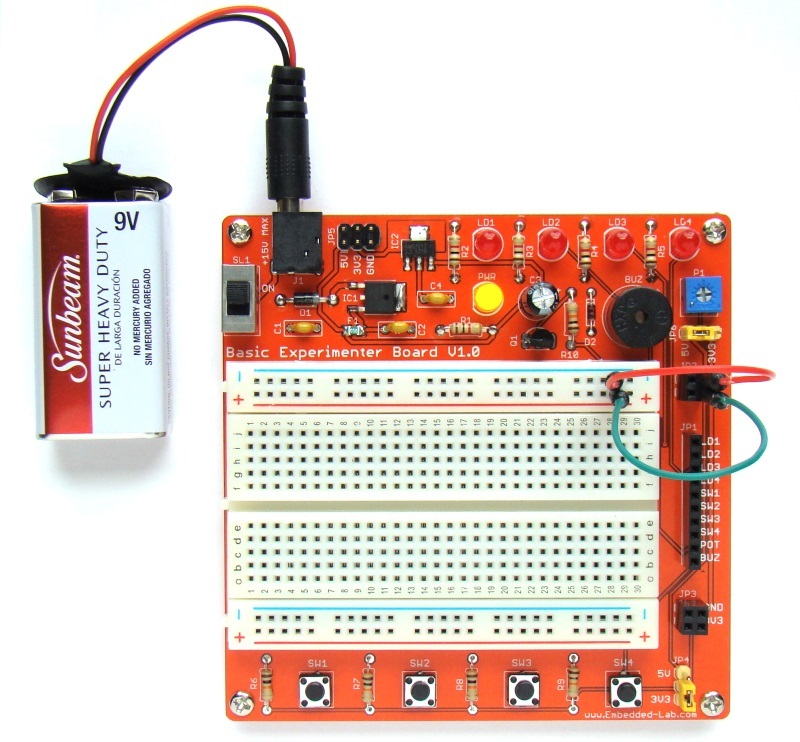 – Is the component placement by hand or by machine? For PCB prototyping assembly and the components is not complex, maybe less than 10pcs. we we place the components by hand. Because the components strip is too short and the program pick & place machine need time. For batch PCB assembly or PCBA with a lot of components, the components will be placed by machine to reduce time. For both methods, we will do visual check to make sure the quality is ok before shipping. If you will provide the function test method, we will do the function test with very little cost or free. 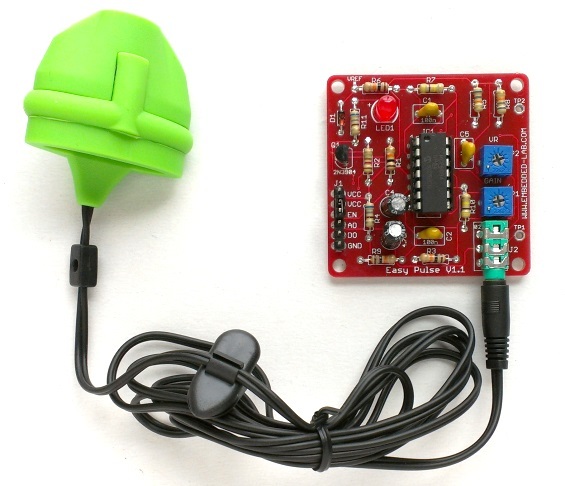 >> I think the following several product will show you the assembly ability. The pins of these chips on these boards are very tiny. >>yes, for machine placement, the Coordinate Files will reduce a lot of time for the PCB assembly engineer to program the machine. the page is to assembly resistor and capcitor by machine for your referance. I thinks that there will be no problem as there are several Project managers. If you don’t like the project manager that provide service to you, You can tell us to change another one. Hoping my answer can help you. If there is any question, please feel free to contact us.